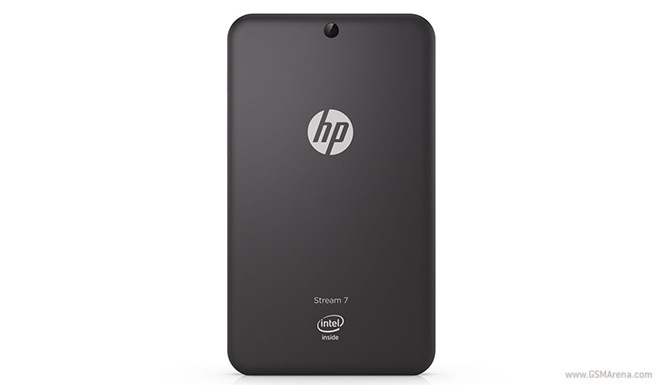 HP Stream 11 features Intel Celeron N2840 dual-core CPU with fanless design. It offers 2GB of RAM and 32GB of built-in memory. The display of the notebook is an 11.6 HD unit. Bluetooth and HDMI are part of the device’s connectivity suite. 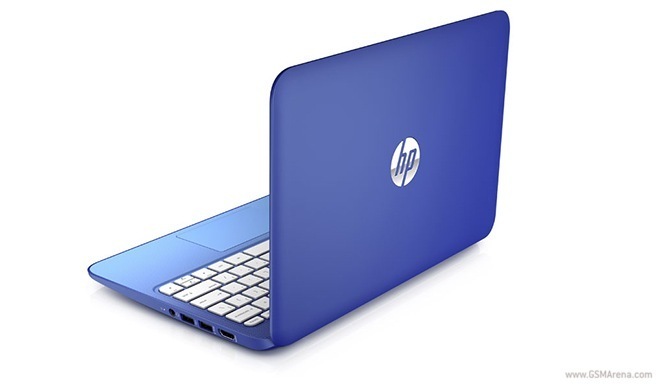 The battery of the HP Stream 11 is quoted at lasting up to 8 hours and 15 minutes. 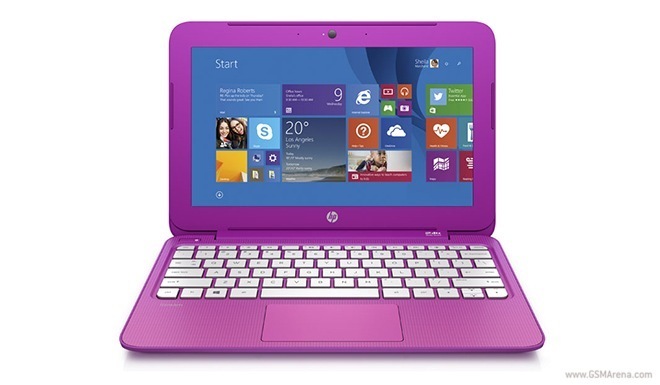 HP Stream 13 offers the same hardware as the 11.6” version, but with a larger, 13.3” HD display. It is priced at $229.99. Both notebooks come with a free year of Microsoft Office 365. The latter includes 1TB of free cloud storage and 60 minutes of free Skype calls every month. A $25 gift card for Windows Store apps is also included. 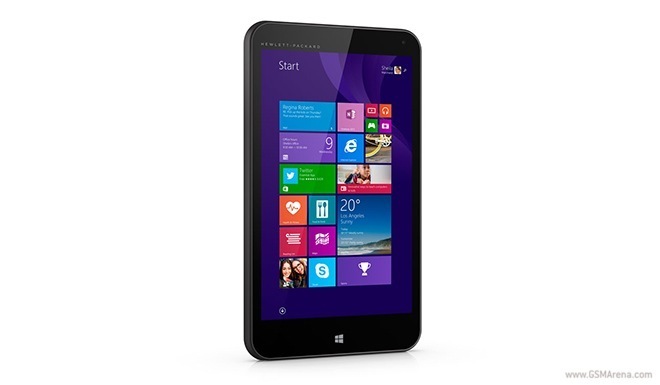 In addition to the affordable notebook duo, HP launched the Stream 7 and Stream 8 Windows 8.1 tablets. The Intel-based devices will hit the shelves in November for $99.99 and $149.99 respectively. The Stream tablets pack Atom Z3735G SoC with quad-core processor and a gig of RAM. Both devices offer 32GB of expandable storage, as well as Bluetooth 4.0. Like the Stream notebooks, the tablets will offer a year of Microsoft Office 365 with 1TB of OneDrive storage. The 8” model will also come with 200MB of free LTE data for life. What do you think of HP’s affordable quartet? Drop us a line in the comments section.